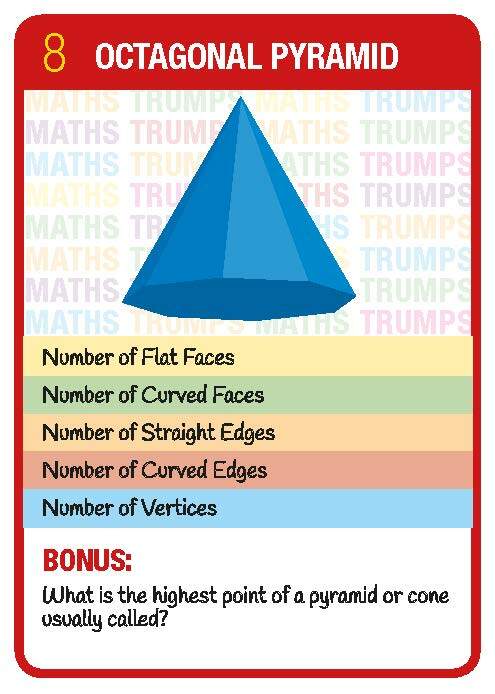 Maths Trumps games provide players with what's needed to learn and revise by playing a great game of real skill. 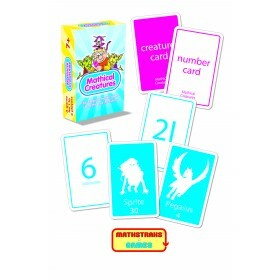 Like the best card games, they are ideal for small group use - groups of students, or a family. 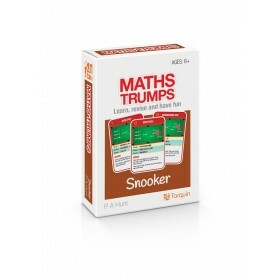 But they can also be used in solitaire games to revise, or to reinforce. 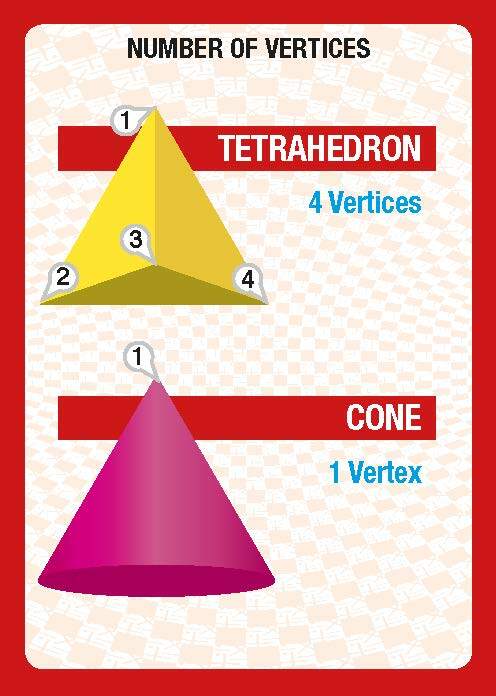 See how here. 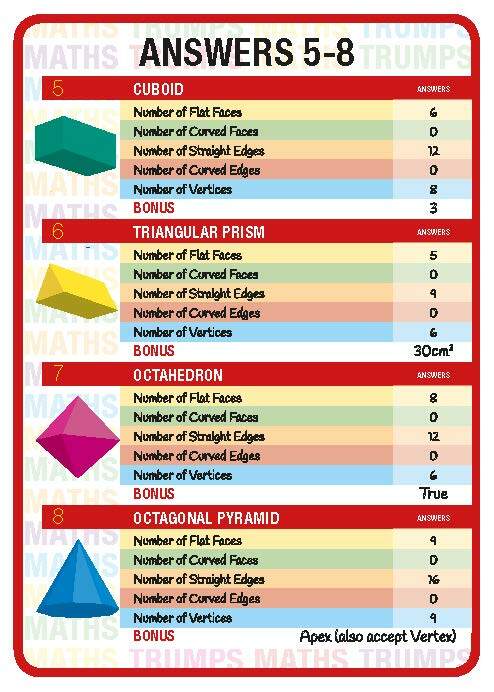 The topics addressed in the packs meet all of the relevant leading objectives, as set out in the KS2/KS3 National Curriculum (Ages 8-14). 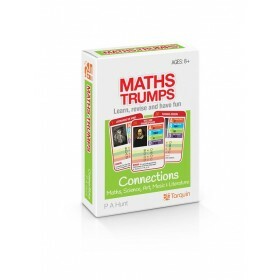 The bonus content promotes deeper learning and explores wider concepts, giving more experienced players exposure to the higher echelons of the mathematics curriculum. For full descriptions see the invididual packs below. 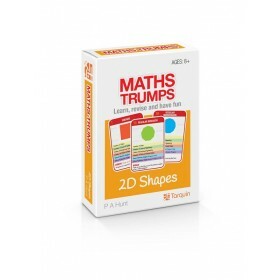 Paul Hunt has been teaching mathematics at secondary school for over two decades. He is also an experienced examiner for both GCSE and A-Level maths, and he is regularly approached to proofread/answer-checks maths textbooks prior to their publication. 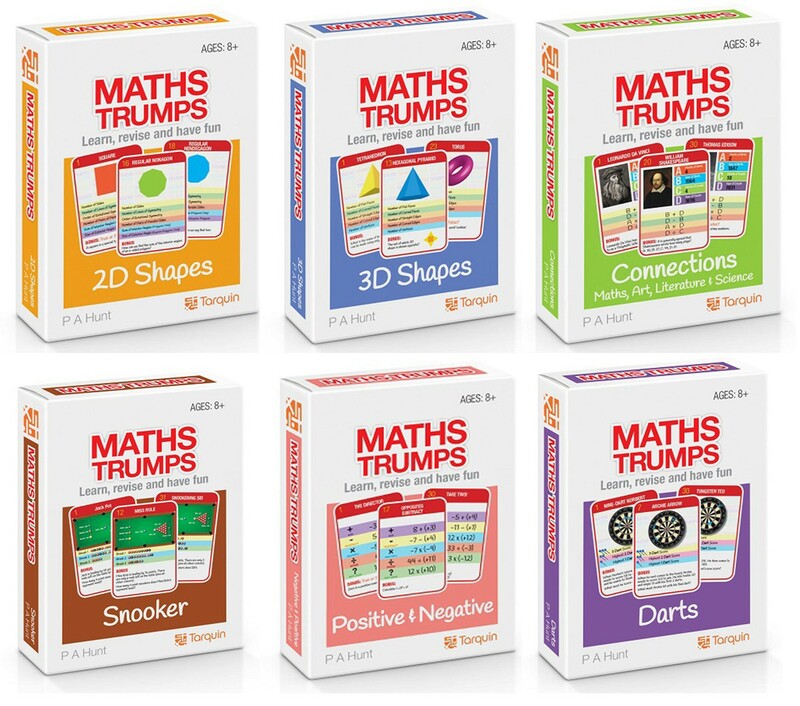 Aside from Maths Trumps, he has written the very popular Teach Further Maths suite of PowerPoint presentations for Teachers and Students of A-Level Further Mathematics. 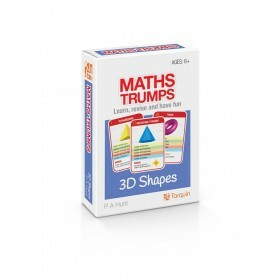 He has also co-authored a series of A-Level mathematics examination papers for the updated 2017 A-Level mathematics specification. He lives in North Wales with his partner, Linda, who he describes as his ‘inspiration’. 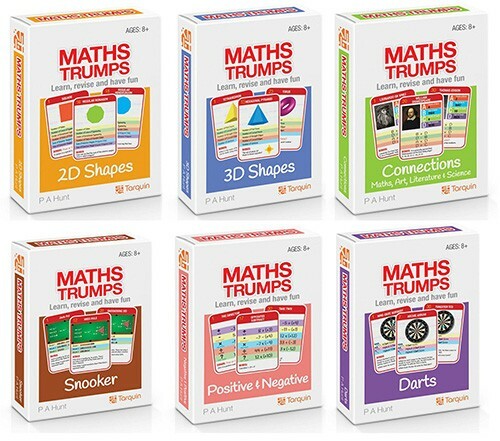 Like many other prominent educators, he posts mathematical fun on Twitter as @TeachFMaths.